Hi, I'm Rita Roberts the Instructional Assistant for Physical Education at Crestline. I have worked at Crestline since 1999. I was born in Birmingham, but grew up in Hartselle, attending Crestline Elementary School. I am married to Joe Mark Roberts. We have twin daughters and one son. Our daughter Crystal graduated from University of Alabama, Cara graduated from Athens State University, and Chuck from Auburn University. 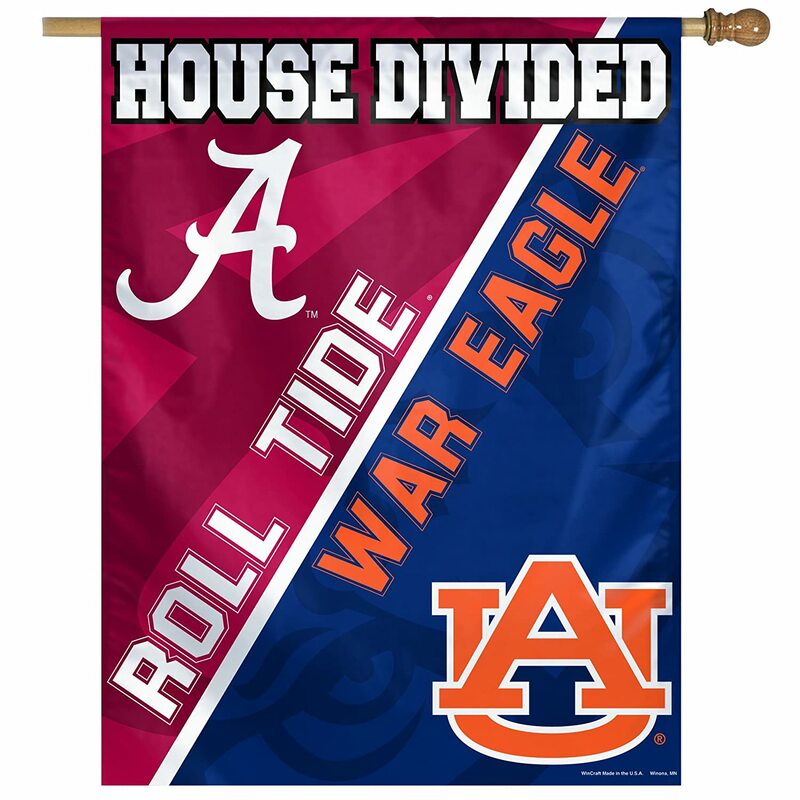 We are a house divided! We have three wonderful grandchildren: Casen, Kate, and Emery. My favorite place to be as at the beach with my family.